What’s Better Than Saving Smiles and Saving the Environment?? 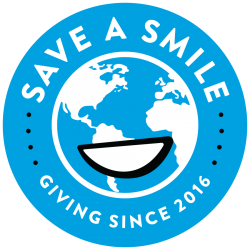 Continue Reading "What’s Better Than Saving Smiles and Saving the Environment??" Annual Visit to our Stations! Continue Reading "Annual Visit to our Stations!" Continue Reading "Legazpi Station is Up and Running"
Continue Reading "Prayers for Legaspi." Continue Reading "Progress on #4"
Continue Reading "2018 is Right Around the Corner"